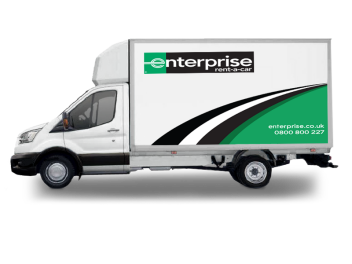 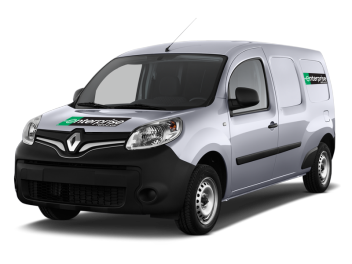 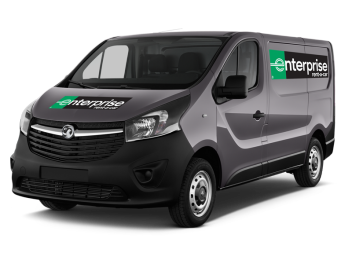 Whether you need a van for home improvements, to move house, or for commercial use, our fleet is available for daily, weekly and monthly rentals. 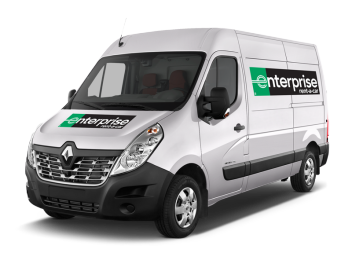 We have great value vans available from car-derived vehicles to large cargo vans, when and where you need them. 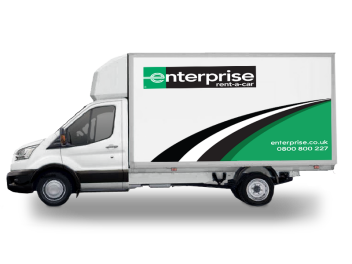 With over 400 locations across the UK, we're more convenient than you might think. 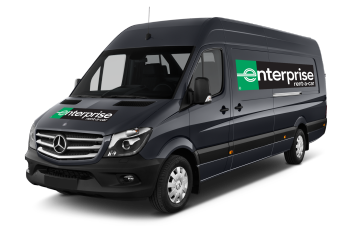 What's more, if you can't get to the branch, we'll pick you up.